Brick single family ranch home on a corner lot! 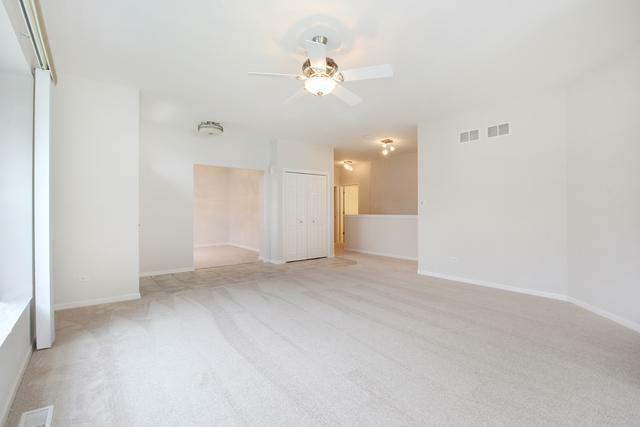 We installed all new carpet and painted all throughout. 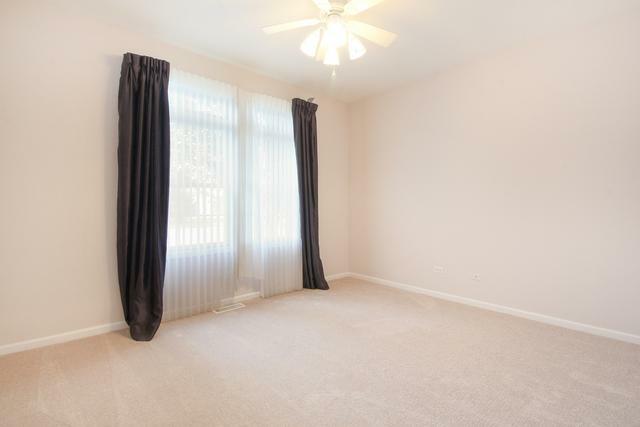 Desirable layout- open and spacious. 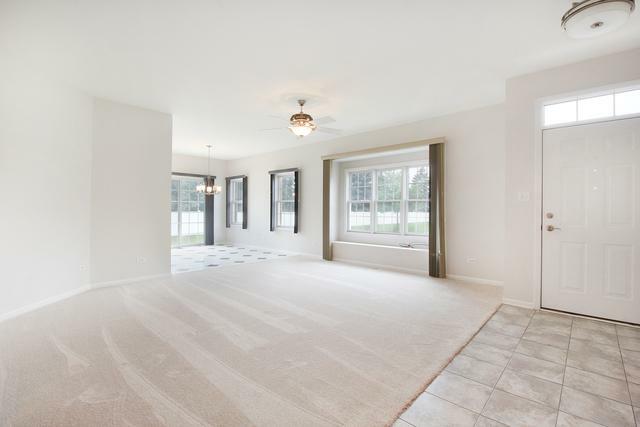 Basement is a full blank canvas- would make an incredible man cave or kids play room. Great location! Amazing value-a definite must see! 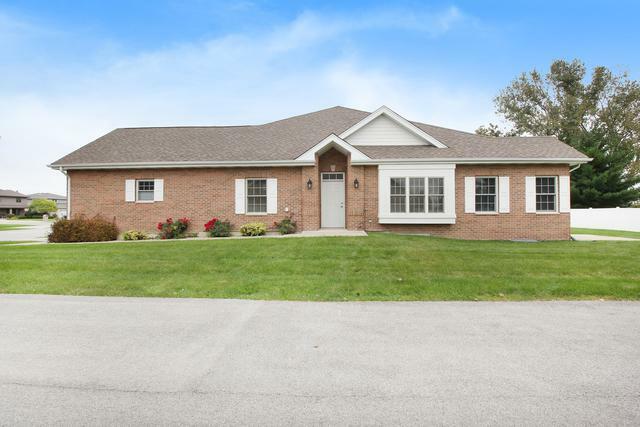 Sold by Charles Rutenberg Realty Of IL. Listing provided courtesy of Grandview Realty, Llc.